As technology continues to rise and the era of DJ’s and their addictive turntables blossoms into full force, live music is beginning to suffer literally at the hands of these disc jockeys. Recently this slow yet startling transition from live music to digital has become all the more apparent in the City of Greater Geelong. Earlier this year Toast nightclub opened up providing Geelong with some of Melbourne’s most wanted Dj’s and further encouraging those wanting to hear dance music over the classic songs sung by cover bands. 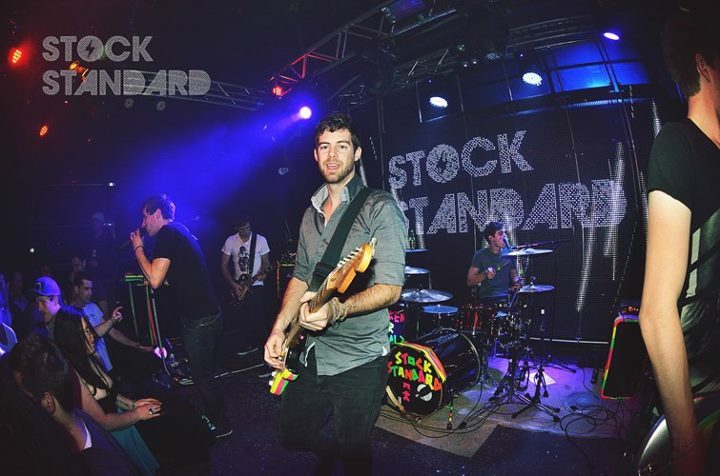 Local band Stock Standard, who until very recently played every Saturday night at nightclub Eureka, were replaced by alternating DJ’s and told that it was simply to see if this change would bring better numbers to the club. Drummer Davyd Stockman said it was a ‘harsh’ blow and came as a very unexpected shock. 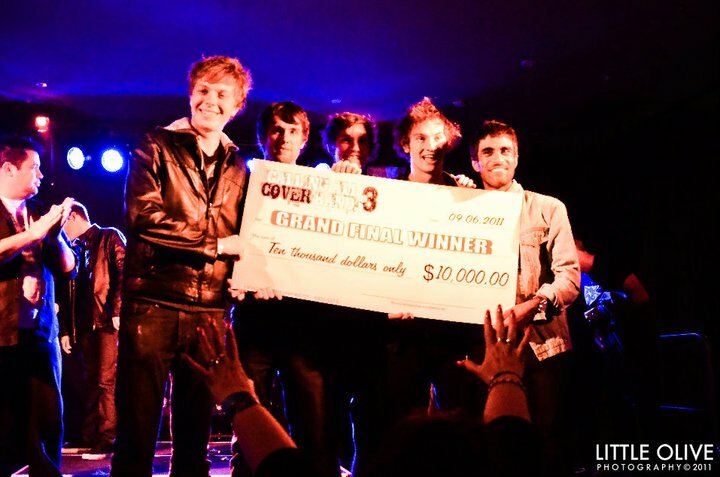 Stock Standard losing their job came at even more the shock as the musicians won the prestigious ‘Battle of the Bands’ last year, making them one of Melbourne’s most wanted bands. Part owner of Eureka, Mario Gregorio, is optimistic about live musics future in the nightclub industry but explains it is just not what people want to see at the moment, and that financially nightclubs can’t cover the hiring costs. Unfortunately, as live music continues to transition out of the nightclub scene this mixture of bands and DJ’s seems to be a thing of the past.